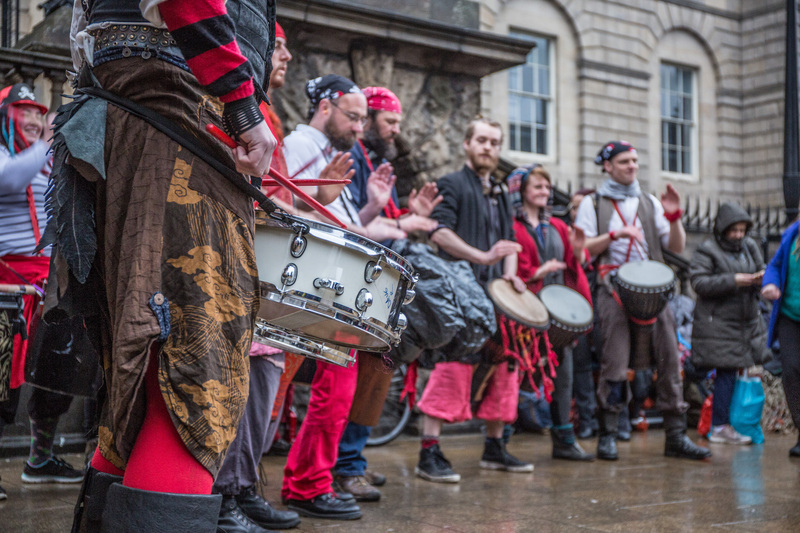 It’s that time of year: we’re advertising for the Event Coordinator role for our next Samhuinn and Beltane Fire Festivals! 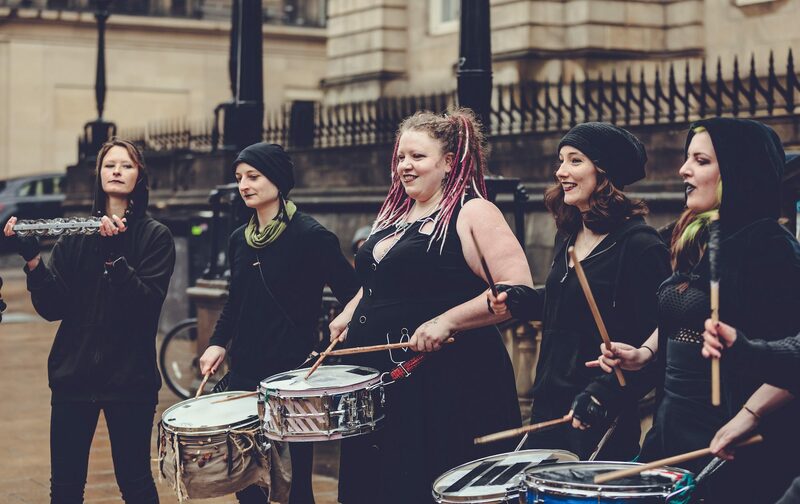 The Beltane Fire Society (BFS) is searching for a skilled event coordinator to organise our next two major events, the Samhuinn Fire Festival 2018 and the Beltane Fire Festival 2019. The role is one of the most exciting and unusual contracts around. 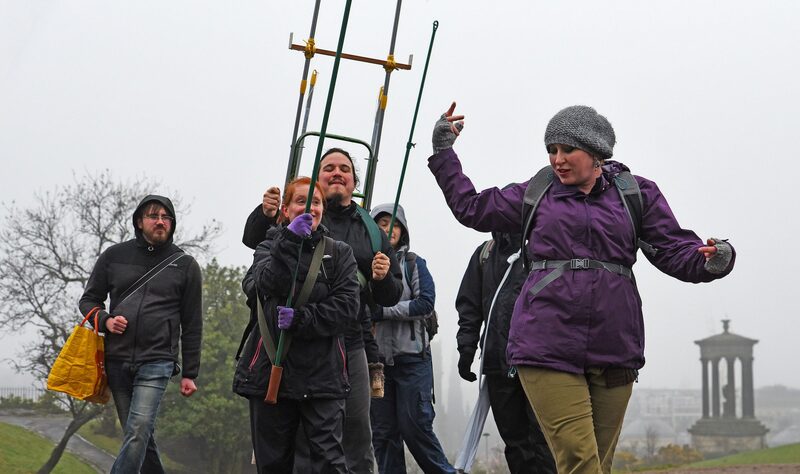 It involves dedicating the next few months of your life, paid for by Beltane Fire Society, to organising two of the most unique and spectacular events in the world. 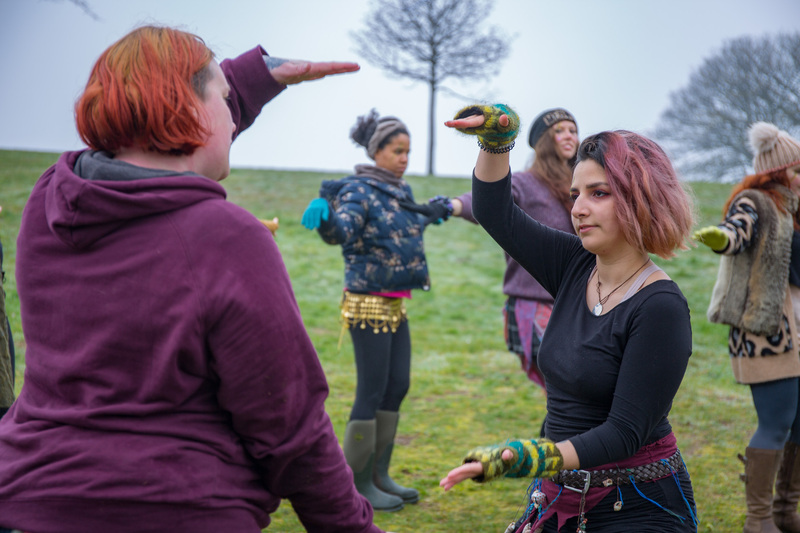 Coordinating Beltane Fire Society events is a challenging and thrilling experience, and you won’t be on your own; the Board of Directors and previous Event Coordinators will be on hand to offer help and advice. Please note that while we are very willing to be flexible about working arrangements we can only consider submissions from people who can make the Samhuinn a primary focus between the start of September until the second week in November 2018 and Beltane from the middle of January until the Middle of May 2019. A full job description is available here: BFS Event Coordinator Job Description. Interviews expected to be held the week beginning 3rd September 2018. When applying please state if you are not available any day or evening that week.